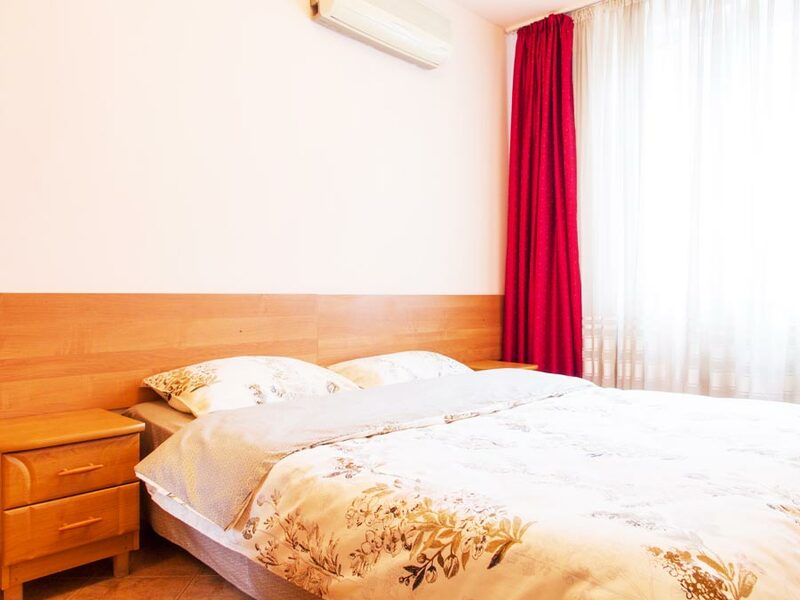 If you plan a trip to Bucharest and want to be close to the Old Town, Unirii Square and University Square, this self-catering apartment offers the location and all needed comfort. 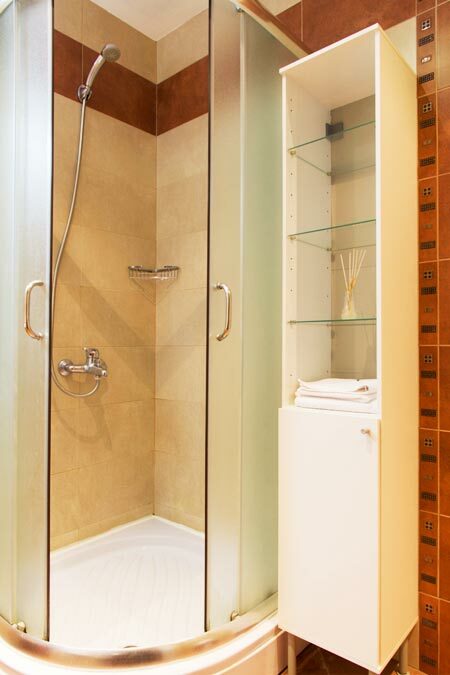 With such an enviable position in downtown, everything a visitor would need is at the apartment doorstep. 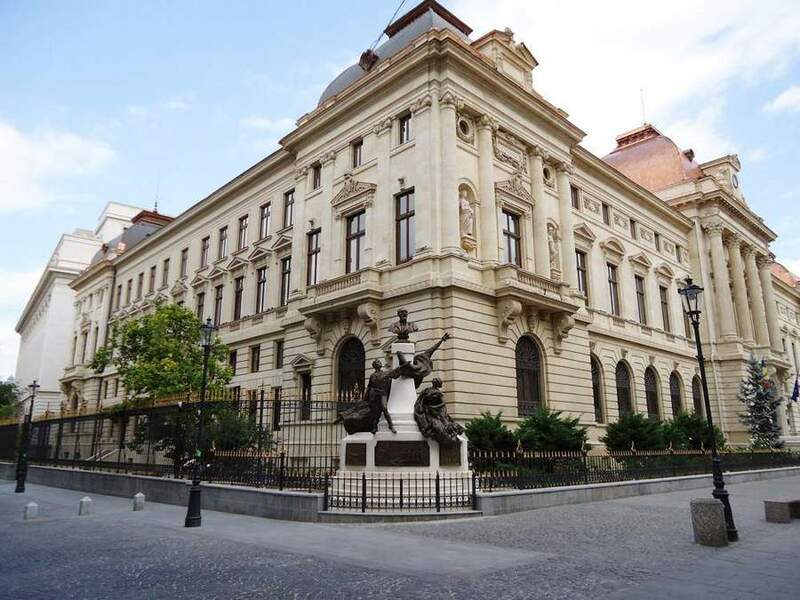 The Old Town buzzes with life, a wide choice or pubs and welcoming coffee shops, art galleries, theaters and well preserved ruins of the Historical City of Bucharest. 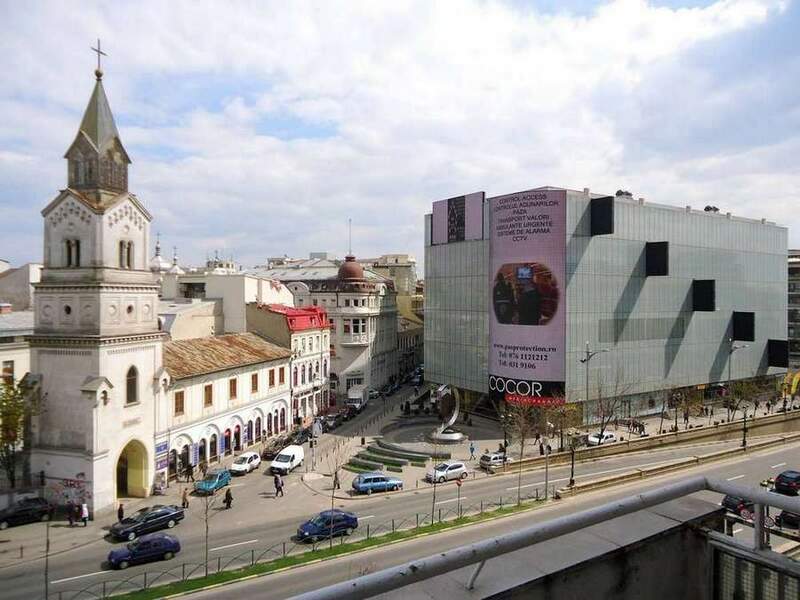 For shopping, the Unirea mall is at 5 minutes walk as well. 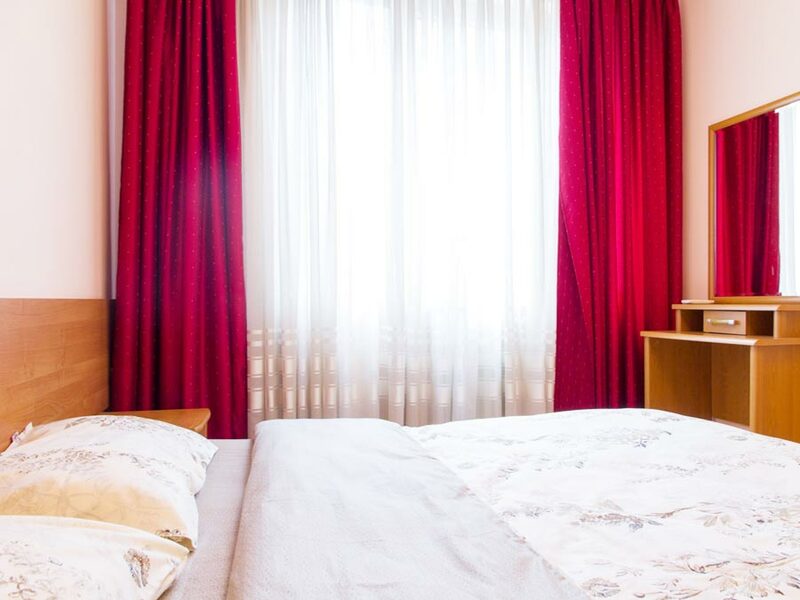 If you want to visit the massive House of People, just go by foot, passing by Unirii Square.Sheriff`s 2 apartment is not just a place to sleep in Bucharest, but your pleasant and fully-fitted home during your stay. 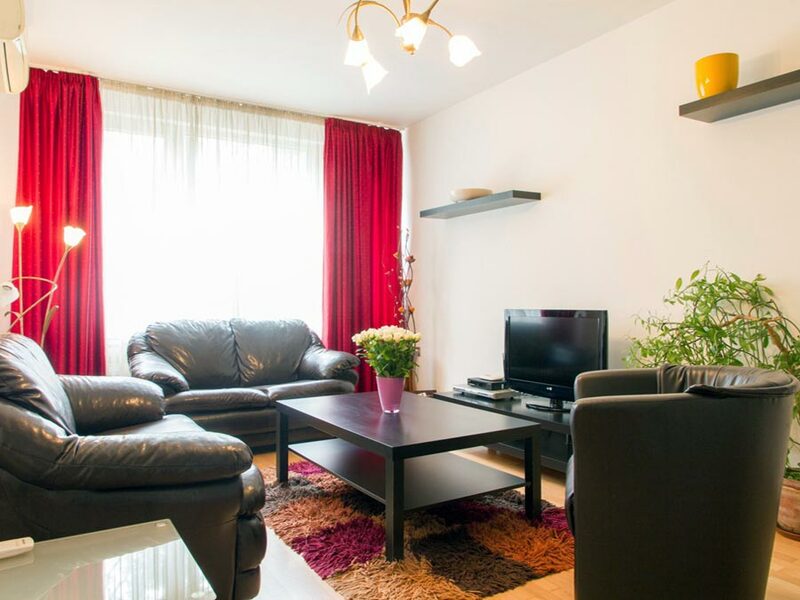 Being decorated in beige, the pleasant flat comprises a living room, with a sofa which becomes a comfy double bed, a double bedroom and a tiled en-suite shower bathroom.The kitchen has everything what is needed for cooking: fridge, microwave oven, toaster, kettle, cutlery & dishes and utensils. 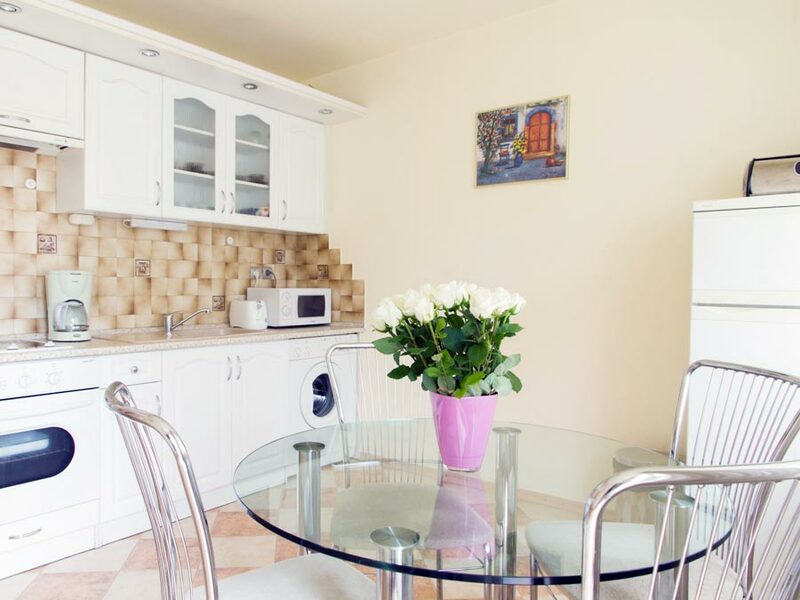 The self-catering one bedroom apartment has a washing machine, iron & ironing board and hair dryer as well and is situated at the 4th floor, in a building with lift.If you rent it for a weekend or for a longer stay, this apartment in Bucharest has all what is required, be it for leisure or business.